How does the mesh screen changer filter impurities? 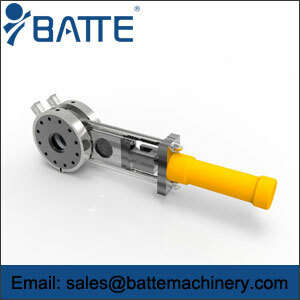 It is well known that the mesh screen changer, also known as the melt filter, is mainly used to filter impurities in the melt, it can be used to filter any type of polymer, rubber or ceramic melt. The mesh screen changer is a manual or automatic switching device comprising one or more screens for filtering out foreign particles and impurities while plasticizing the material flow through the mesh. 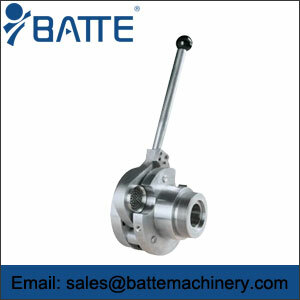 This can improve the quality of products and reduce the reject rate, so as to improve economic efficiency. 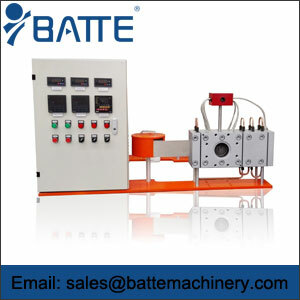 The network screen changer is divided into manual mesh changer, hydraulic automatic mesh changer, mesh belt changer, etc. Manual mesh screen changer is cheap, but it needs manual operation, and needs to stop when changing the mesh, so it takes a long time. Because of friction resistance and sealing performance, the mesh diameter is generally less than 100 mm. Hydraulic automatic mesh screen changer is faster than manual mesh changer, and no manual operation, but the price is more expensive than manual mesh changer. 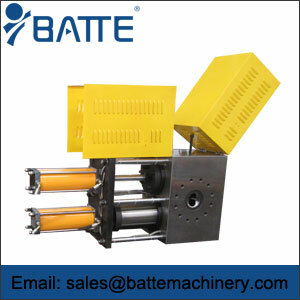 The mesh belt type mesh changer is a real non-stop mesh changer. As the name implies, it can not stop the mesh changer, and can realize the process of mesh changer without fluctuation of material flow and product deformation. Suitable for: PP, PE, abs, ps, PMMA and other plastic melts, widely used in a variety of thin films, sheets, sheets, high quality, optical fiber, wire drawing, granulation and other long process products.